I'm amazed that people are reading these surgery posts! Yesterday I had the most views ever! I was going to crunch together the last few days and drop the subject for a while, but I guess I should keep going. I'm trying to get caught up to the present before I forget what happened. I should mention that I'm feeling really good. I have no complaints aside from the diet. 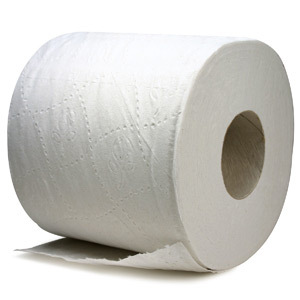 I did wonder if it was normal to have no BM for 8 days, though it was nice to save on toilet paper. I talked it over with the surgical nurse who suggested MiraLAX. It tastes just fine, and everything worked out swell. I also had an itchy belly, and asked the nurse if I could take off the band-aids. To my great relief, she said "yes." The remaining steri-strips over my 6 holes are slowly falling off. It took me 3 hours to down an 11-oz protein drink today, and I had to repeat the feat later in the day. I'm doing more work around the house, and Boomer and I are taking longer walks, though we are not up to our usual distance. I am a little frustrated that I may not drive, preventing us from going to our favorite walking paths. I'm no longer taking pain med, but you have to wait 2 weeks after general anesthesia before driving. Did you hear the one about the constipated mathematician? He worked it out with a pencil.